SKU: seca264baseline. Categories: Medical, Seca. Tag: seca. The goal of accomplishing more in fewer steps is as important in medicine as in other fields. The stadiometer seca 264 helps make that possible. For example, the heel positioner and the seca Frankfurt Line on the headpiece ensure that the patient is in the right position and thereby contribute to obtaining accurate measurements. 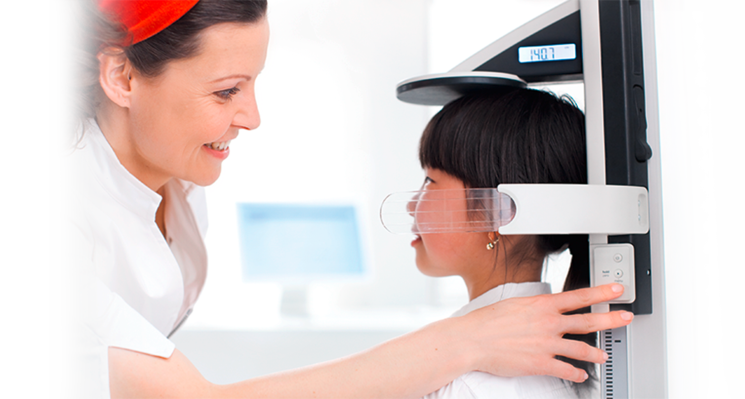 Height measurements can be read with a quick glance at the white backlit display on the headpiece. 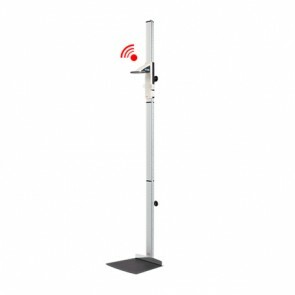 Wireless data transmission is made to a seca 360° wireless printer, a PC or a wireless scale.